Is there anything that you buy without trying first? When was the last time you bought something without at least some evidence that what you were buying fulfilled its purpose? When did you last buy something on a whim without a care about if it was any good or not? Perfume. According to some recent stats the UK buys over £920M worth or perfume each year. We buy an invisible smell that makes us feel good and presumably – ultimately – attracts people to us. 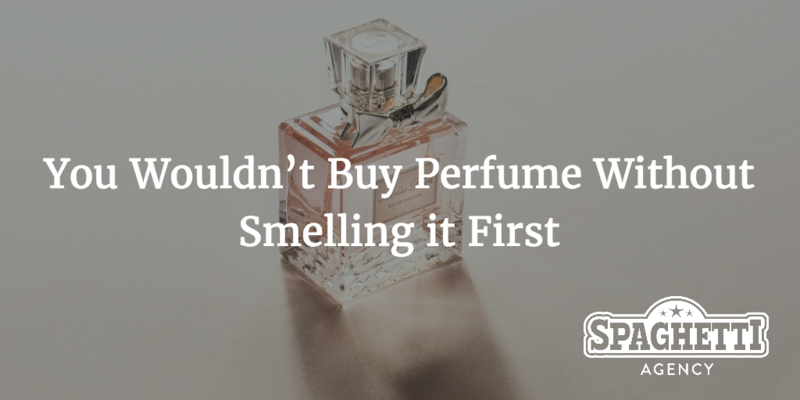 We know what perfume does and we all understand the product… but they’re all different. How do you know which one will suit you? Which one will pair well with your own scent? How do you know if you’re a Chanel or a Marc Jacobs kinda person? It’s simple… you smell it. You don’t buy perfume without first sampling the product. You spray it, leave it, smell it, walk around with it on and decide if it’s for you. Often you’ll take your time with this decision and you may even ask someone else for their opinion too. So what does perfume have to do with online marketing? Your content is the first smell of your business. 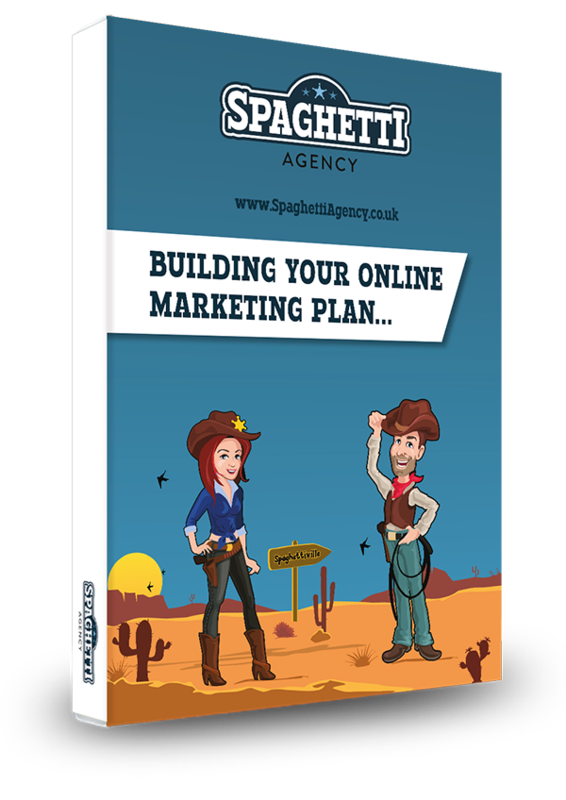 Your content, your blogs, emails, tweets, Facebook posts or whatever you’re doing online are the free sample, the spray in the store, the little bit of evidence that you have what your customers want. I talk a lot about giving away all of your content and all of your secrets for free. I reassure people that if you do this, you won’t lose customers – you’ll gain them. But don’t take my advice; take the advice of a £Billion-pound industry with names like Boss, YSL and Dior! I couldn’t find any evidence of the volumes of free perfume that’s given away in samples in the perfume industry, but you can bet it’s dwarfed by the sales in all brands and stores. By showing that what you know smells good, you’re showing your potential customers what you can do for them. This works perfectly on a blog but even better in a talk. If you ever get the chance to talk about what you do, then take that chance – you’ll have your own sample stand in someone else’s store! Update your YouTube with some content to help your customers do what you charge for free. Email your list with the best advice you can give them and help them to create the perfect business. 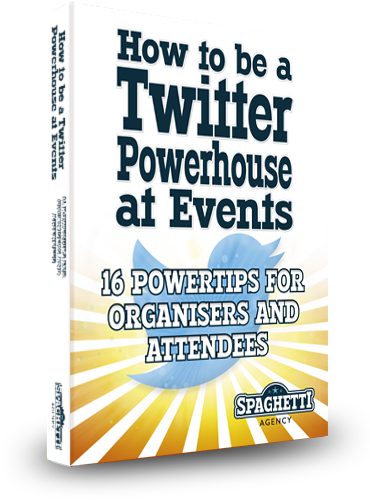 Tweet consistently with great advice and get people to notice you for what you know. Share your samples with as many people as you can. You wouldn’t buy perfume without smelling it first, so why would you expect your future customers to buy from you if they have no idea if you know what you’re doing? If you were a car salesman you’d give test drives, so test drive your knowledge with a guest post on a relevant blog or even a podcast interview. If you ran a cake shop you would do well to go out and give free samples to passers by, so start offering sweet tweets on Twitter to engage with and help your audience. 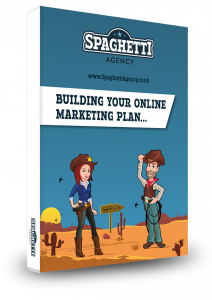 Most service-based businesses offer free consultancy and this works well but steals your time. Create great content that shows you as the expert to many, not the few. You wouldn’t buy perfume without smelling it first so wake up and smell the marketing! Start sharing your content and give people a really good idea of how good you are. It works…. Our business is built on it! I say that the smell holds the key. We sell walking and ski boots and you need to smell the foot to be able to get a perfect fit on any item of footwear. Having guided our retail offering to be reliant on smelling the” eau de pied” perfume we add value to our sales and have customers travelling from all over the country to benefit from our expertise. And they get a free pad and pen! Haha… you got it so right… and your pens rock!